GGV Capital’s Hans Tung and Zara Zhang interview David Li (李学凌), the founder and CEO of YY, one of the first live streaming platforms in China. YY went public on the NASDAQ in 2012 and is now a multi-billion dollar company. YY also owns Huya, the leading game streaming platform in China which went public on the NYSE this May. David is also the co-founder and CEO of the Singapore-based BIGO, which is the leading live streaming platform in Southeast Asia. Before founding YY in 2005, David served as the editor in chief at NetEase. David received a bachelor’s degree in philosophy from Renmin University of China in 1997. GGV is lucky to count YY as a portfolio company, and our managing partner Jenny Lee was on the board of YY for seven years. David discussed his evolution from a philosophy major to a journalist to an Internet entrepreneur, what it’s like to take a Chinese company public in 2012, and how YY came to spearhead innovative features of modern live-streaming products such as in-app tipping and virtual gifts. Join our listeners' community via WeChat/Slack at 996.ggvc.com/community. GGV Capital also produces a biweekly email newsletter in English, also called “996,” which has a roundup of the week’s most important happenings in tech in China. Subscribe at 996.ggvc.com. 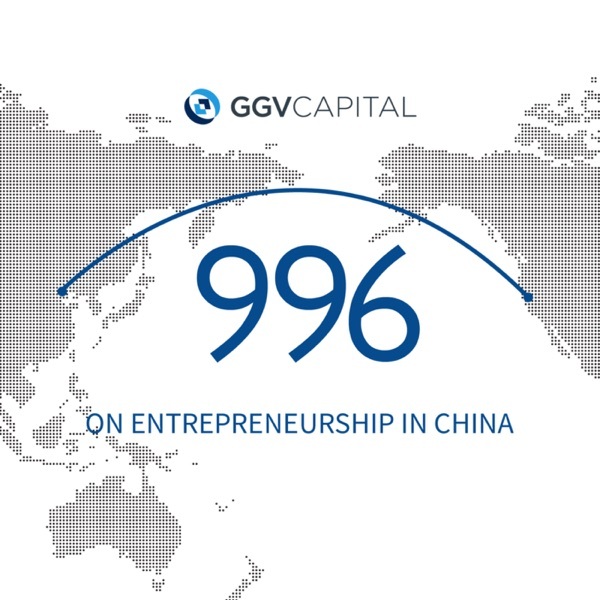 The 996 Podcast is brought to you by GGV Capital, a multi-stage venture capital firm based in Silicon Valley, Shanghai, and Beijing. We have been partnering with leading technology entrepreneurs for the past 18 years from seed to pre-IPO. With $6.2 billion in capital under management across 13 funds, GGV invests in globally minded entrepreneurs in consumer internet, e-commerce, frontier tech, and enterprise. GGV has invested in over 280 companies, with 30 companies valued at over $1 billion. Portfolio companies include Airbnb, Alibaba, Bytedance (Toutiao), Ctrip, Didi Chuxing, DOMO, Hashicorp, Hellobike, Houzz, Keep, Musical.ly, Slack, Square, Wish, Xiaohongshu, YY, and others. Find out more at ggvc.com.